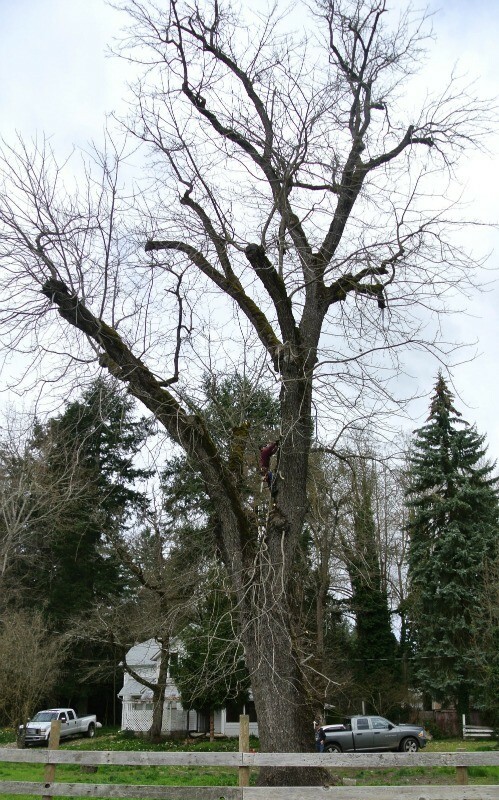 This beautiful giant Walnut Tree is in the Top 10 of the largest Walnut Trees that we have Salvaged. 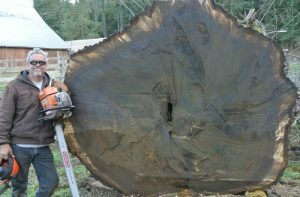 This tree was on an old homestead that was built in the mid to late 1800’s. Everything on the homestead, including the run down house, out buildings and even the Walnut Tree were going to be removed to make way for new development. 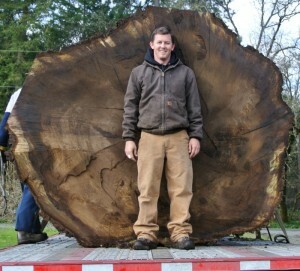 Luckily we were able to come in and salvage this beautiful tree before it went to the land fill or the fireplace. 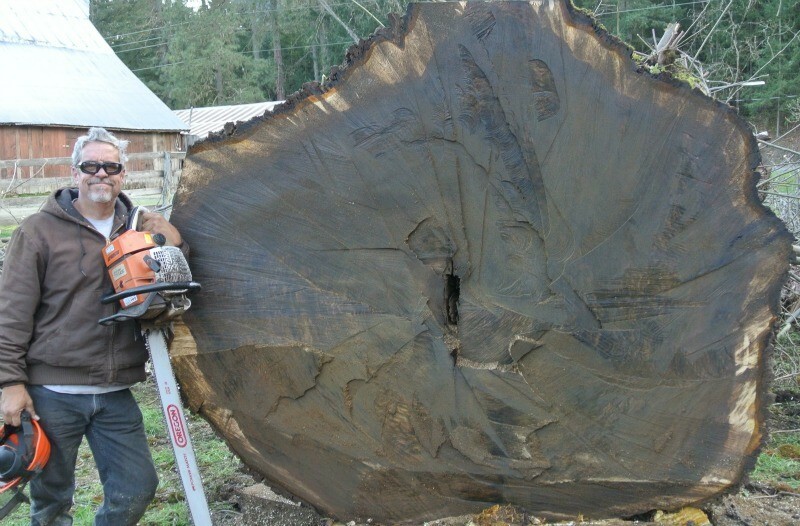 The tree ended up measuring 210″ around at 4’ft, was 22′ long and weighed 30,000lbs.